Is your pet the next Petsies star? Join our Rising Stars program and watch your pets rise in stardom right before your eyes! 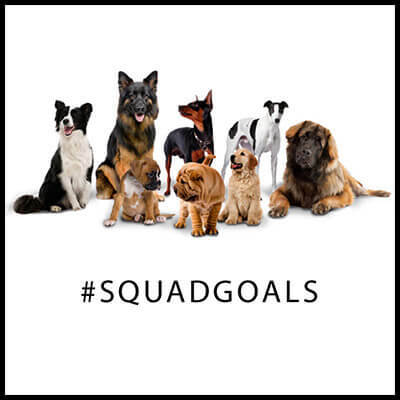 So what if your dog’s social media account has more followers than all your friends combined? Your little star spreads joy with every pic. With a little work and a lot of play, your pet can become the next Internet sensation. The Makings of a Petsies Star? 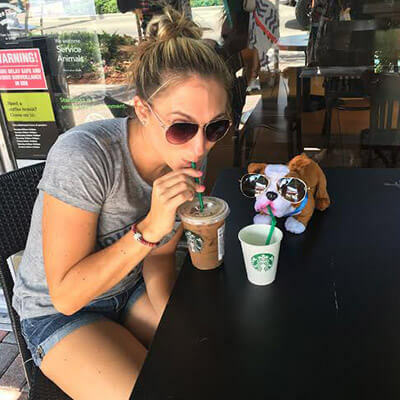 Petsies Stars plushies touch the hearts of adoring fans and families alike. Each plushie provides a unique connection between the star and their fans. Get royalties from merchandise and sales—ideal for vacations or retirement. Become a part of a society of pet stars all helping each other grow and make a difference, together. UPDATE Fall 2017: We have accepted over 200 fabulous pets into our Rising Stars program. General Registration for Rising Stars is now closed so we can give proper attention to each amazing pet. If you are the owner of a unique pup or cat, please complete this form for special consideration. We'll be issuing 3-5 invitations per month going forward. Get ready to get into merchandise when you reach the next level!  Time to develop your pet's brand (their Fursonality)! Welcome to the official Petsies Stars program! Get ready for an incredible journey: from your initial online merchandise pilot to distribution across big box and specialty retailers worldwide! You work hard to get that perfect shot of your pet. 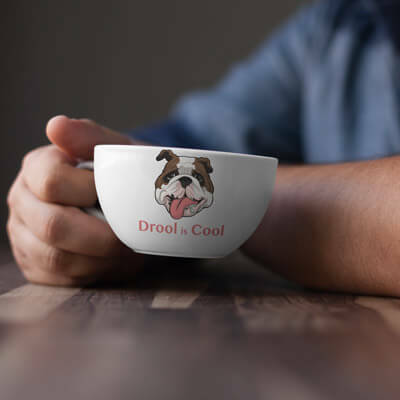 We fairly compensate you for the sale of your pet’s merchandise. Our industry leading 6% Net Revenue royalty rate will pay for everything from vet bills to new cars. We even go one step further with our cash bonuses. For example: you'll receive an additional $1,000 when just 2,500 plushies are sold! Designing, producing, and distributing physical merchandise is very complicated. Lucky for you, we handle all the mechanics so you can sit back and enjoy your fame.